Eat Your Package. Containers made from Edible foods are now changing the packaging industry. These non-toxic carriers safely biodegrade without poisoning the environment. Kevin Kumala is an avid diver and surfer, who sees a lot of plastic pollution in the ocean and so he decided to do something about it. Kumala founded Avani Eco, which produces cassava carrier bags, and takeaway food containers made from sugar cane as well as straws fashioned from corn starch. Kumala says all of these things biodegrade relatively quickly and without leaving any toxic residue. 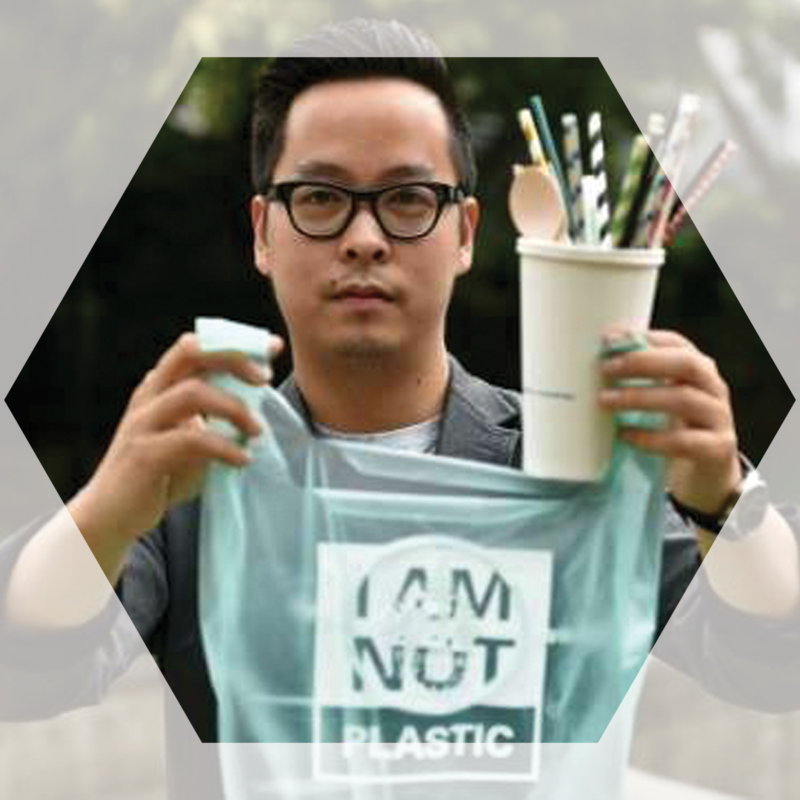 Kumala is one of many who has decided to get into the business of biodegradable plastics, known as "bioplastics". So if you can't eat your bag don't use it.